Polygon recently sat down with Eiji Aonuma to discuss A Link Between Worlds and they were able to get the answer to a question a lot of fans wanted to know: what difficulty level will the game be, that is - how much hand-holding is going to take place? 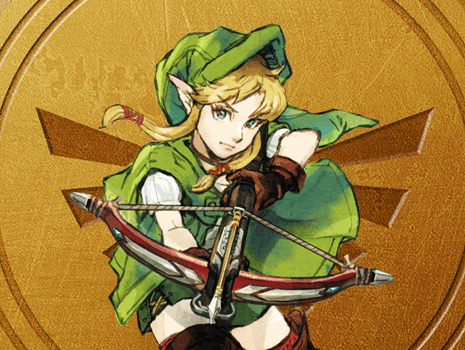 Eiji Aonuma stated, "we wanted to make it a game where it would be fun to get stuck and be lost." 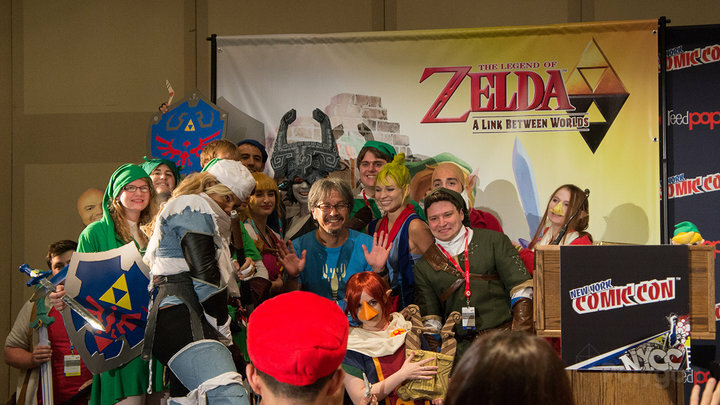 Be sure to check after the break for full quotes from Aonuma. "We wanted to make it a game where it would be fun to get stuck and be lost. I think that one thing all game developers worry about when they're putting something into a game is, 'Will people notice it? Will people realize what they're supposed to do?' And we kind of have a bad habit of hand-holding, trying to make things easier for everyone, but more and more, I start to think that that kind of isn't actually that fun. There's actually one area in the game where I fought for three days with my director over whether we should have a hint in there or not. As a result, after the end of that we actually decided to take it out. So if that part of the game is too difficult, it's my fault. But it's fine — it'll be fine!"